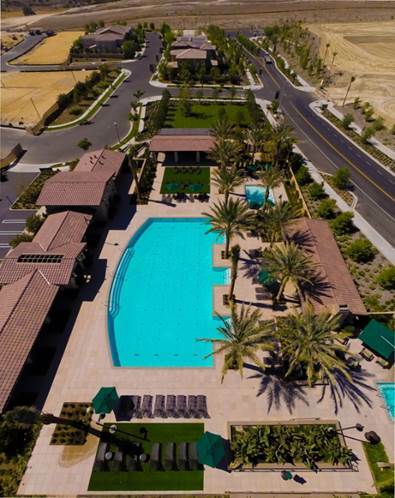 Baker Ranch is a new master planned community that has been designed for active people who love outdoor recreation and scenic natural settings. At Baker Ranch, you can enjoy all the amenities of an exceptional master planned community without the excessive taxation of Mello-Roos. It is all within easy reach of the major employment centers, shopping, entertainment and attractions that make sunny Central Orange County the perfect backyard.